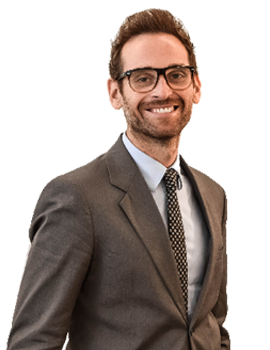 Paolo Scapolo has developed specific skills in company crisis, in drawing up expert opinions under artt. 67 and 182-bis of the Bankruptcy Law, also as financial advisor. He has also developed skills in regulatory and management controlling and vendor due diligence. Further, he supports audit activities carried out by the Supervisory Bodies and Boards of Statutory Auditors in joint-stock companies, including listed corporations. B.A. Degree in Management, specialised in “Accounting-related Professions” at Università degli studi in Turin.